There are many benefits of switching to contact lenses. For starters, contacts allow you to optimize and correct your vision without the need to wear glasses, which can be uncomfortable and cumbersome. Glasses can also be impractical for those in certain careers and especially for athletes. Contact lenses also allow you to enjoy your natural field of vision without obstructions, even when it's raining. Of course, contact lenses do require a bit more daily care than traditional glasses. You'll need to learn how to properly insert and remove contacts, as well as clean them. And depending on your insurance coverage and the type of lens you order, you might end up paying more money out-of-pocket for contacts, though this can vary. 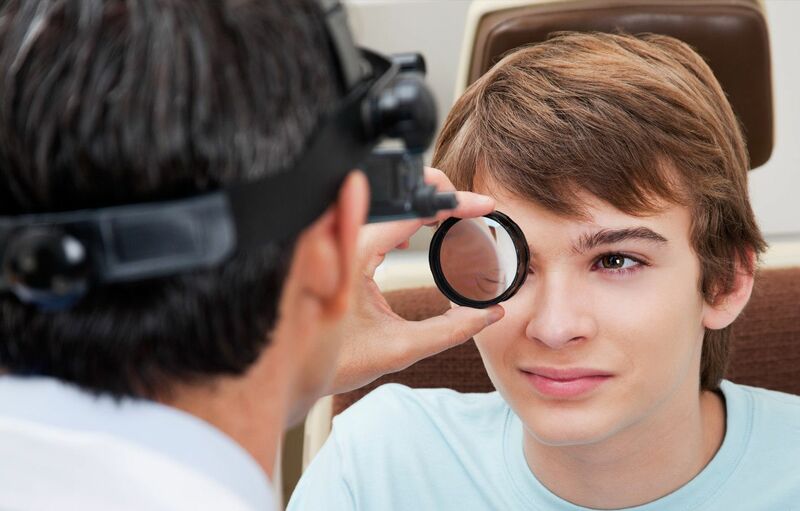 Some patients think that they don't need a contact lens exam because they recently had a routine eye and vision exam, but it's important to realize that these aren't the same thing. A contact lens exam is important in not only determining your current vision prescription and assessing your overall eye health but making sure you have the right recommendation regarding which type of contact lenses are right for your unique needs. For example, during a contact lens exam, you may learn that you need hard-to-fit contacts as a result of a vision condition like astigmatism, which can prevent you from being able to comfortably wear traditional contact lenses. 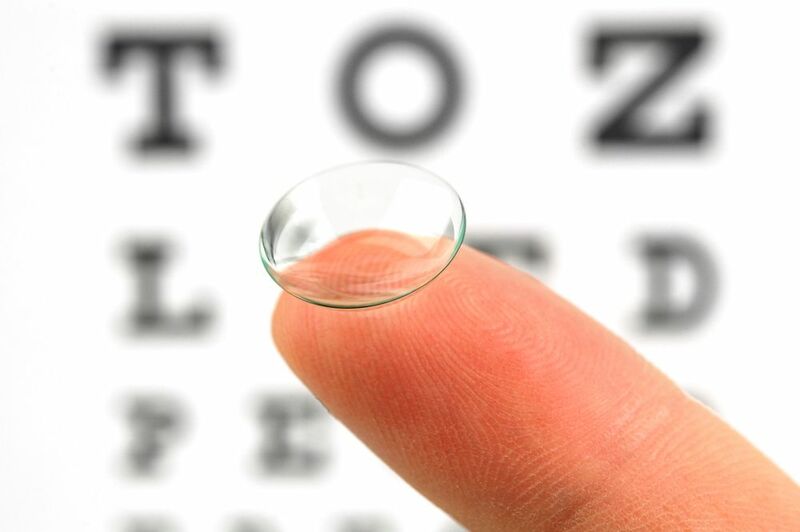 Instead, you may need gas permeable lenses or another type of specialty lens. Fortunately, our optometrist specializes in hard-to-fit contacts and can help you determine the right contact type and brand to suit not just your needs, but your lifestyle as well. For example, if you're the type of person who may forget to clean your contact lenses daily, we may recommend daily disposable lenses. We offer a wide range of specialty lenses here in our office, including soft contact lenses, toric lenses, and gas permeable options. If you're thinking about switching to contact lenses, our team at Lakeside Eye Associates is here to help you make the transition. Contact us today at (704) 457-7300 to schedule your contact lens exam or find out more about the many eye care services we have to offer.